We are delighted to announce that our candidates have once again achieved a great set of results, this can be seen through the pass rate percentages across all three of the CISI Chartered Wealth Manager exams. With some testing examination questions across all three exams the results are all the more pleasing for the candidates. Especially with a number of our candiadtes still achieving merits in both the Portfolio Construction Theory and the Applied Wealth Management exams. 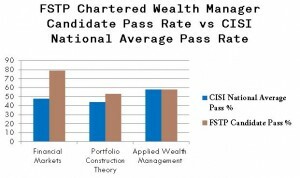 Please see below for our Chartered Wealth Management exam pass rates compared to the national averages. The results from the Financial Markets exams are especially impressive. Many candidates have found this exam tricky as it is the first of the three exams that make up the qualification. However these results suggest that candidates don’t need to find another route to earn an exemption for this exam, but find a training provider that puts the candidates success first. Here at FSTP we encourage our candidates to actively participate in their study session and not just turn up to listen to a lecture. Our small group sizes allows candidates to do this and ask questions of the experienced tutor who has taken the exams themselves. As a CISI Premier Training Partner we believe that our reduced class sizes provide our candidates the opportunity to explore the syllabus whilst deepening their understanding and interpretation of the content alongside dedicated and experienced tutors. FSTP offer a variety of solutions for each of the CWM papers, whether students are looking for an 8 day classroom course or 2 day revision only workshop, 1:1 tuition, a marked mock exam to establish knowledge and understanding before the live exam or even short 1:1 Skype sessions – there are options available to meet specific needs. To find out more information visit our CISI Chartered Wealth Manager qualification page. Our online Student Area enhances the classroom courses with a study planner, podcasts, updated past paper questions, additional reading materials, revision mock exams, end of chapter questions and course slides with tutor notes. In addition we are now delivering in-house courses for the CISI Certificate in Corporate Finance (CFq) as well as the IAD, FP&A, PCIAM and CWM qualifications. 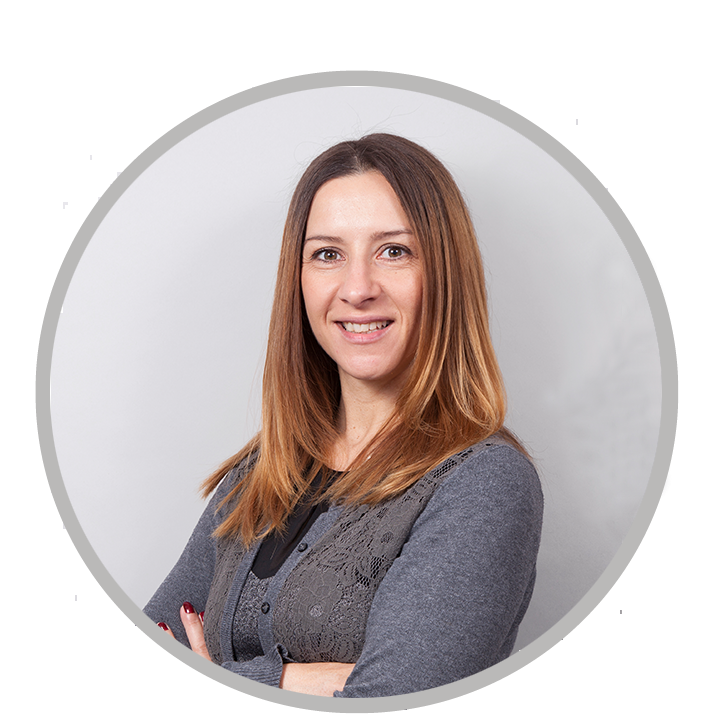 Alternatively call the office on 0203 178 4230 to discuss your needs and course availability.